The Cara is stylish & sophisticated in it’s simple, refined design. 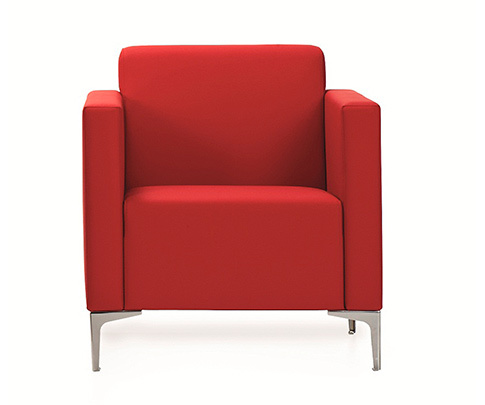 It offers comfort in seating with generous space & support. 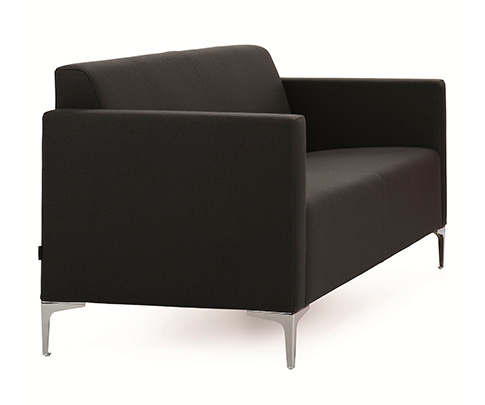 All soft seating is made with solid framing to ensure additional support & strength, increasing quality & workmanship.